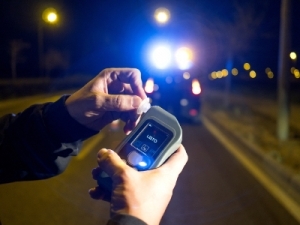 When police officers suspect a driver is under the influence, they are allowed to request the driver to comply with a variety of field sobriety tests. 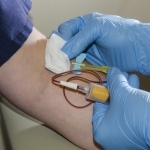 If you are asked to provide a breath or blood sample, you have the option to refuse the test. You might think that is the end of the questioning, but the officer is allowed, and will request a warrant to perform the test on you, even after you refuse the original request. Many people refuse so it buys them more time while the officer requests the warrant. 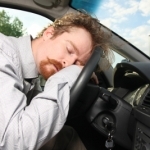 There are Judges that work on those requests 24 hours a day so although the refusal does buy you a small amount of time, maybe 20 minutes or so to let the alcohol level drop, it also has consequences on your driver’s license. If you refuse a test the officer has the right to immediately confiscate your license and your license will be suspended for 12 months for the refusal alone. 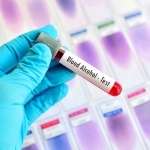 If you agree to the test and you are found to have anything in your breath or blood you can receive a suspension anywhere from 90 days to 1 year. You will also be required to pay a fine to the Arizona Department of Transportation to reinstate your license when the time comes. You will be required to install a mobile breathalyzer called an ignition interlock device once the initial license suspension time has passed. 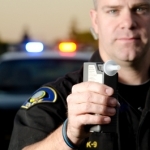 When you receive a DUI in Arizona, one of the stipulations that is always required when convicted is to install an ignition interlock device in your vehicle for the period of at least 12 months. This is a machine that you blow into and it reads the alcohol concentration from the breath vapor. These machines have been used since Robert F. Borkenstein invented the first breathalyzer model in the early 1950s. The machine has advanced over the years with technology and is now available in the portable form. Police officers usually carry the machine in their cars to administer when they suspect drunk driving. Who Installs the Interlock Device? 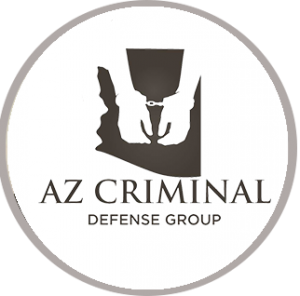 Arizona has many companies they contract with that you can contact to install and monitor the device. The company will need to check the device every month or so to make sure it is in good working order. The device is enabled so that you must blow into the mouthpiece of the machine, if you have any alcohol in your system your vehicle won’t start. Some people think they have outsmarted the machine and will have a sober friend blow into the machine to get the car started. 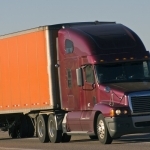 The companies have outsmarted them though and the machine will request the driver to blow into the machine sporadically during the drive which is referred to as a rolling test. If the driver fails the test, the car does not shut off, but it will start warning the driver to pull over by forcing the car to honk or flash the headlights. The test results are logged and saved in the machine. Every month when the company performs the calibration and maintenance, they will also get copies of the results from each test, if you have violated the alcohol amount or have failed 3 or more of the rolling tests consecutively. Throughout the monitoring the court that convicted the person of the DUI will request the updated reports and results to be submitted every 90 days. If the tests were not submitted or the driver failed tests the court can extend the period of time the interlock is required. The companies also look for any evidence of tampering to their machines. If there is any sign of tampering or damage to the machine that is reported as a violation of the court order and is counted against the person. The interlock is given so that people that get DUIs can continue to drive for important life events such as work, school, doctor appointments and drug/alcohol recovery classes. When you have an interlock device it is best to comply with all of the rules, so you can get your license back as soon as possible. 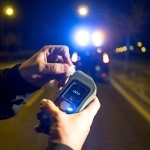 Click here for information on unreasonable search and seizure in relation to an Arizona DUI.